I recently received the mask for the mask series and am now working on the concept for this series of images. I have something in mind and today at work I ran into the perfect addition for the photo: the Lastolite Urban Collapsible. I was already thinking of doing something with different backdrops, maybe even paint one myself, but this looked like a great way to start. It’s collapsible so portable, easy to store, easy to get out etc. 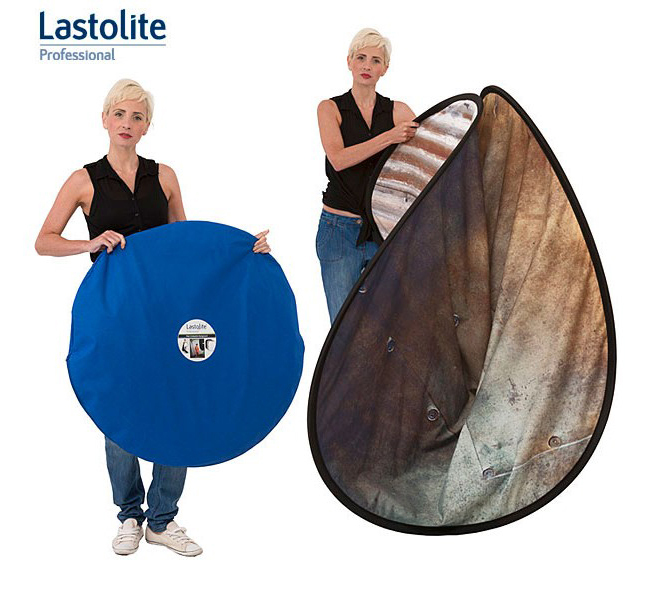 These backdrops come in 4 different combinations, each one has two different sides to them. 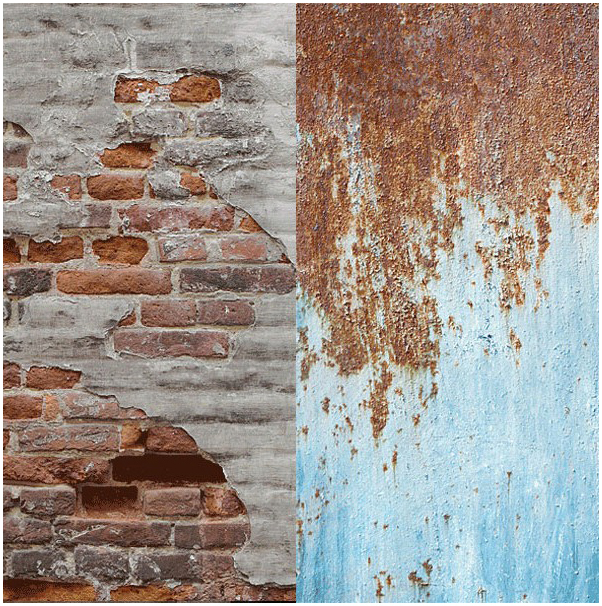 I chose the “Rusty Metal” and “Plaster Wall” version which, I think, will work very well with Collodion. The size of the backdrop is 150 x 210 cm which is pretty large. Big enough to fill up the wall of my studio intended for this anyway. Looking forward to using them. I hope to be shooting some plates around Easter (days off at work!). This entry was posted on March 22, 2013 by Contrastique. It was filed under Atelier Contrastique, Wet Plate Collodion-Process & Chemistry and was tagged with lastolite, lastolite urban collapsible, the mask series, wet plate collodion.